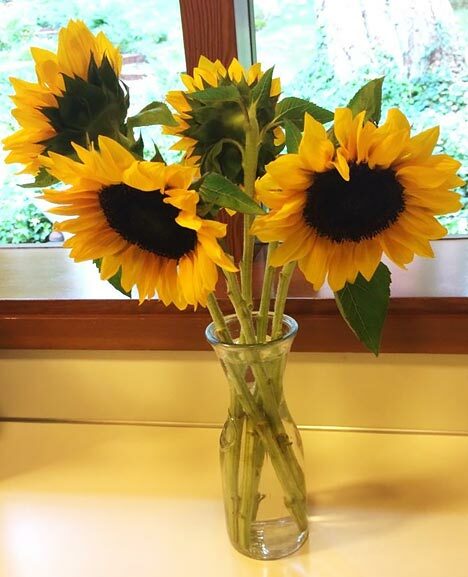 “Sunflower Children” and warm-hearted Katie Nelson welcome each family as they arrive. 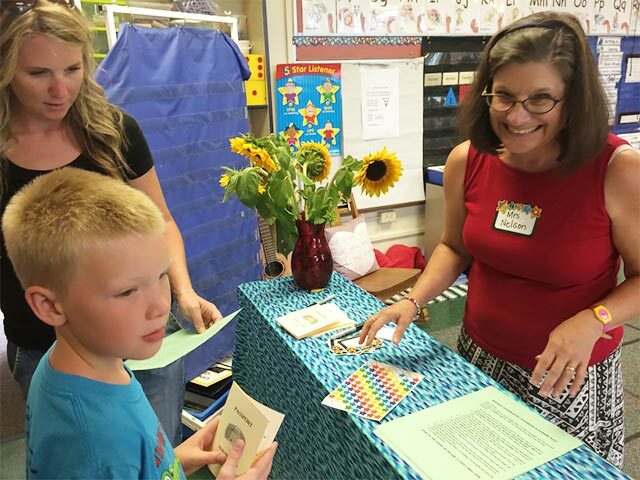 The environment is carefully prepared to introduce literacy routines and involve Parents as Partners. 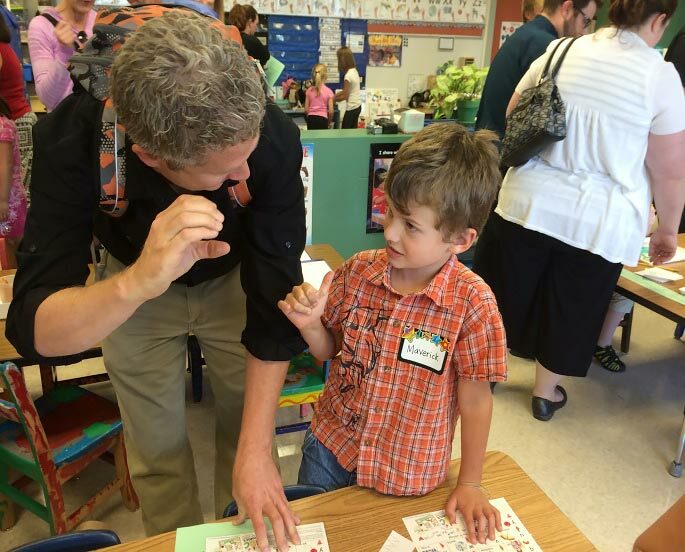 Children sign in on their first “Name Ticket” with guided help from Mom or Dad. 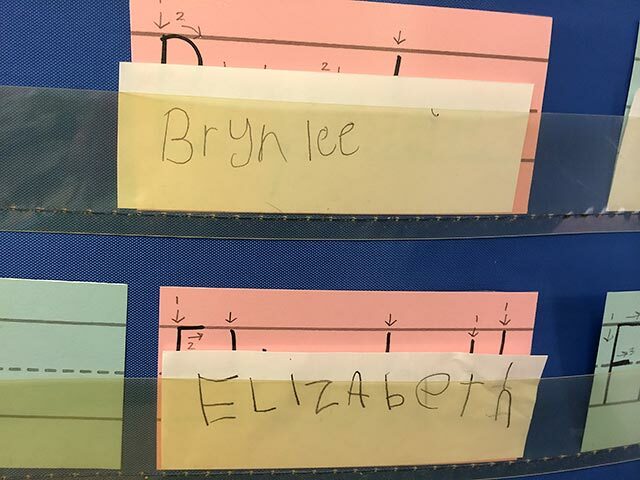 They put their finished "Name Tickets" in the pocket chart. 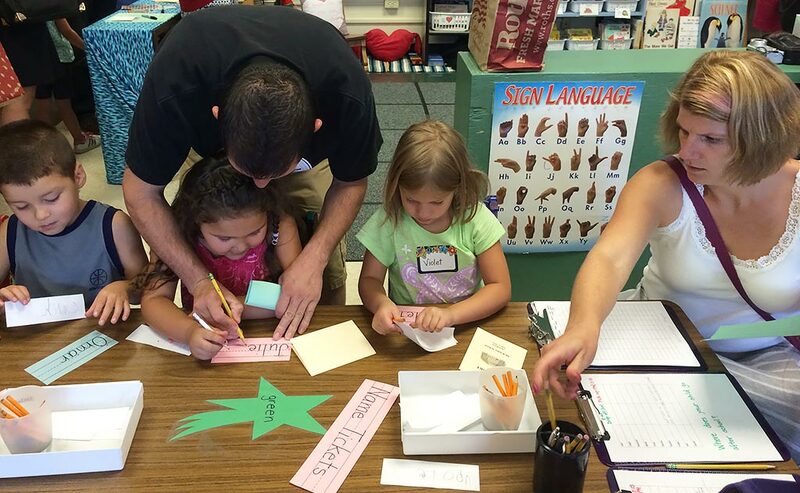 Parents help their children fingerspell the letters in their name. They get to take home the Family ABC Phonics: Sing, Sign, and Read! chart as a gift. 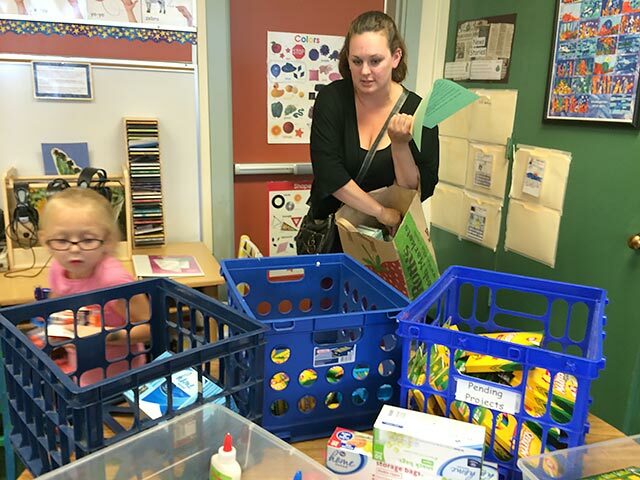 Math skills begin right away as families sort school supplies that they brought. This saves the teacher valuable time. 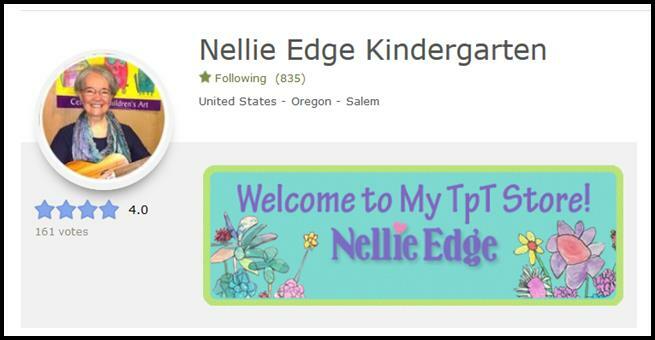 Parents find the “homework packet” in their child’s cubby while children pull out their empty book boxes. 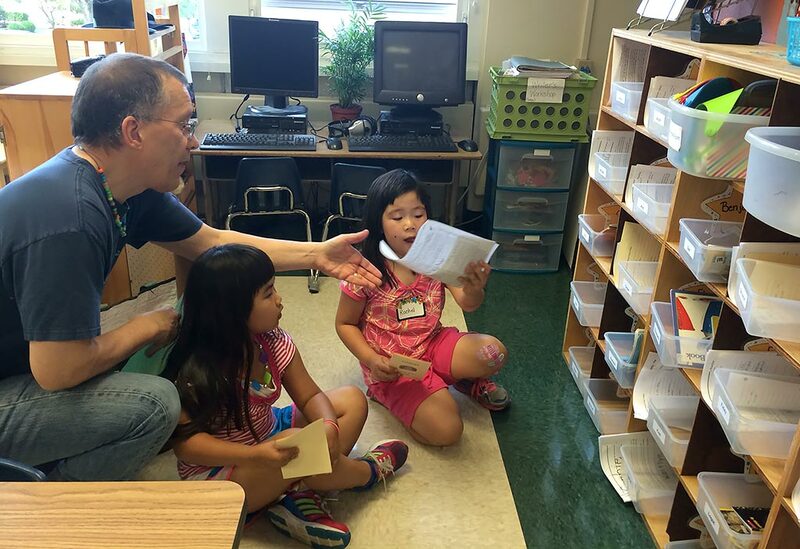 Each child chooses their first book from the classroom library. 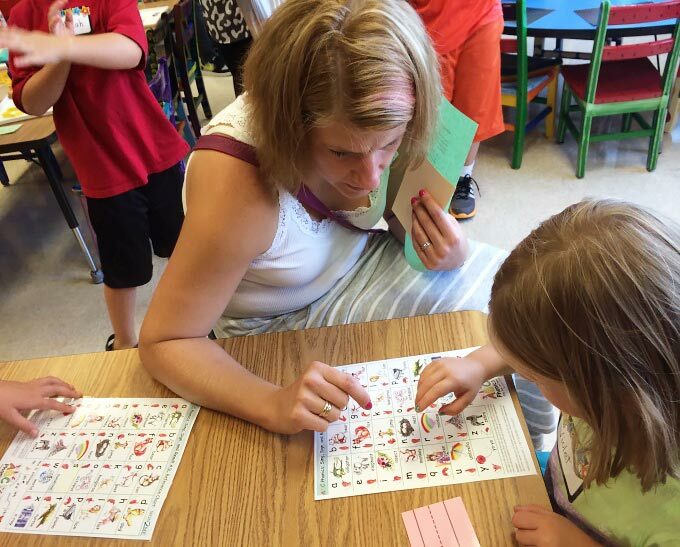 Children have time and feel comfortable exploring the classroom. 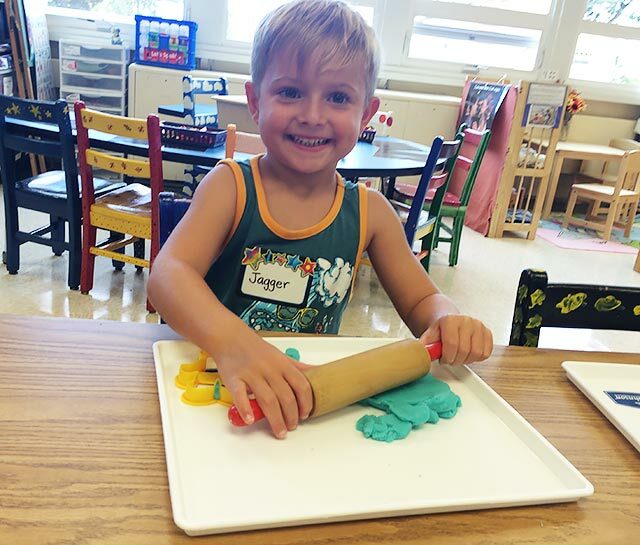 The Dramatic Play Center is always an inviting place to be, and freshly made play dough and kitchen utensils beckon from another table. 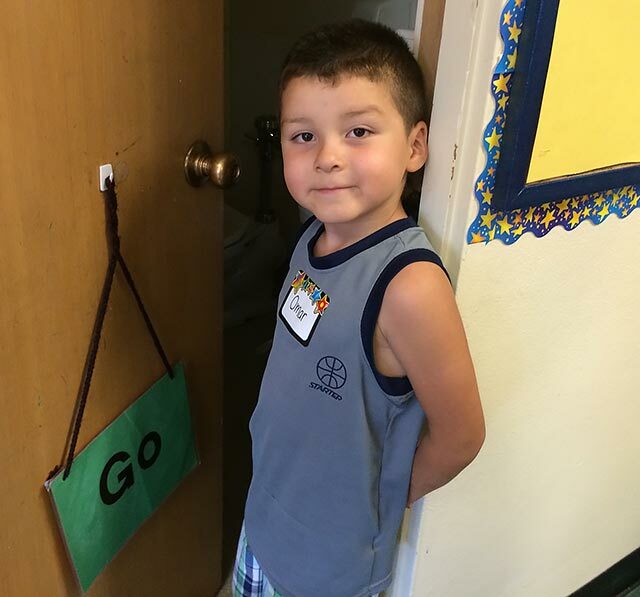 Before families leave, they help children practice the bathroom routine. (It is important to read "Stop" and "Go".) 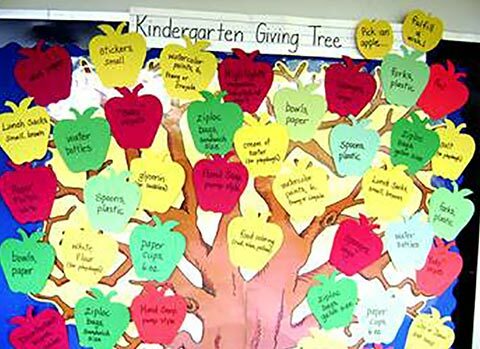 Then families choose an apple from the “Kindergarten Giving Tree” in the hall, so they know which materials they can contribute to the classroom, or what needed resources they can make at home. Put large colored numbers (placed upright in easy sight) on each table so families can easily find the next Scavenger Hunt station. Set up a photo booth to capture family pictures so they can be displayed on the kindergarten door. ABC Play Dough Fingerspelling Mats become an especially useful social learning and fine motor tool. 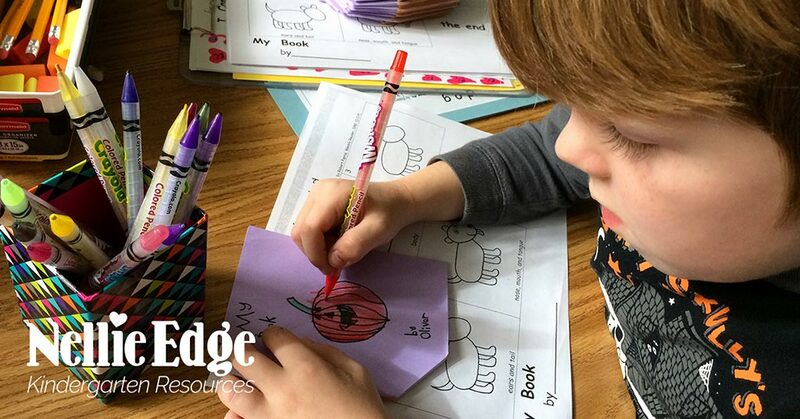 Play Dough Mats and ABC Phonics Family Reference Charts are FREE downloads at the Nellie Edge TpT store. Notice you can add images from the ABC Phonics Family Reference Chart for great differentiated learning. 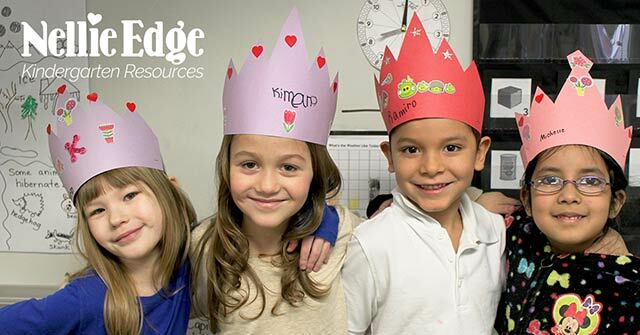 Be notified about new resources. Save 50% the first 48 hours a product is listed. 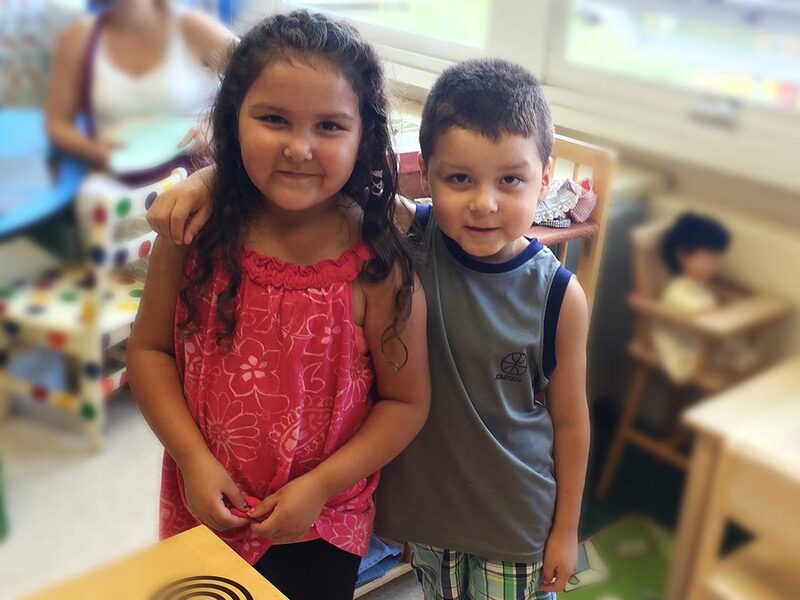 Build Family Connections That Multiply Your Teaching Effectiveness All Year Long: Begin with Spring Kindergarten Registration and Have the BEST Year Ever!